Stop Kaporos Actions in NYC! Please join us! 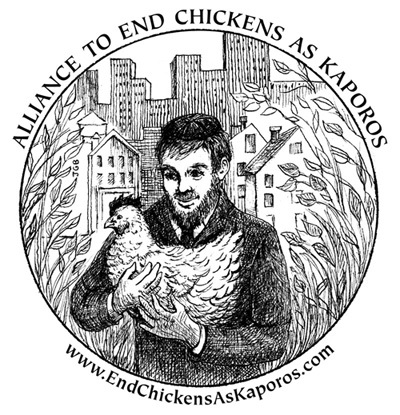 We are pleased to announce our October 2016 schedule for street actions to end the cruel and needless use of chickens in Kaporos rituals. Please join us on the Steps of City Hall for our Press Conference & Rally, and in Brooklyn for our two silent Vigils & Protests. Train to Kingston Ave Stop in Brooklyn. 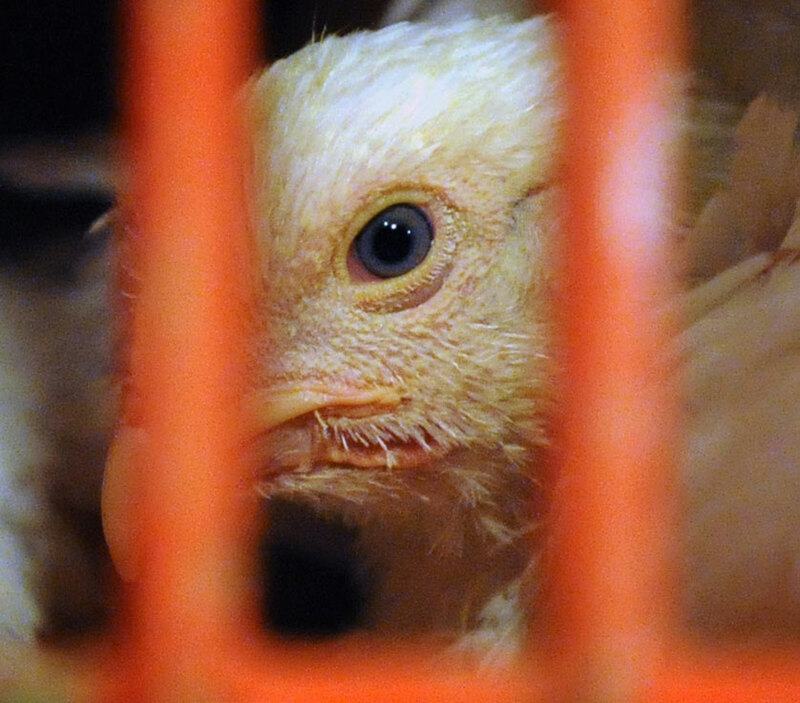 We know it is difficult to attend a demo where animals are suffering and dying in front of us, but as hard as it is for us, it is infinitely harder for the chickens, and we must be there for them and show them and everyone that we care for them and are fighting for them.